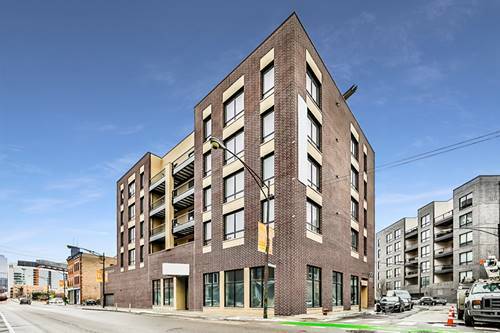 This 2bd/2bth corner penthouse is truly the complete package. 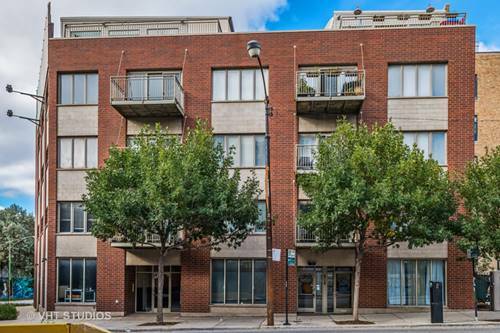 The unit has northeast exposures with beautiful city views. Open front living space has a brand new kitchen with SS appliances, breakfast bar, granite counters, wine fridge, tile backsplash, and tons of cabinet space. Both bathrooms have been completely redone with new tile, vanities, and rain showers. 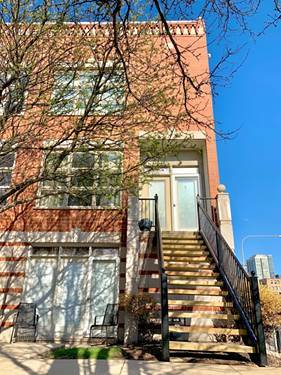 Enjoy multiple outdoor spaces with a balcony right off the main living area which is perfect for grilling, plus easy access to a huge 600 sqft private roof deck AND a massive common roof deck. 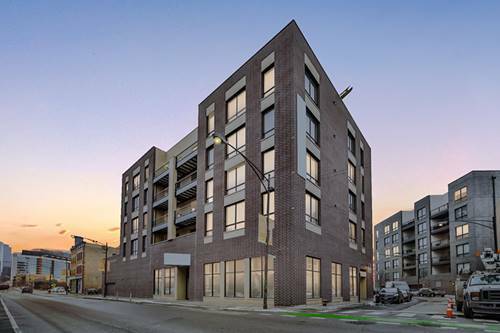 All these spaces boast beautiful skyline views. 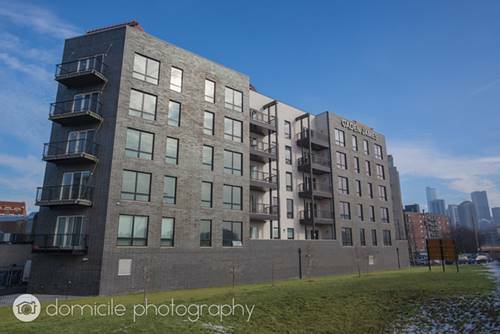 Other great features include new stone surround on fireplace, W/D in-unit, secure bike storage, and attached garage parking included in price! 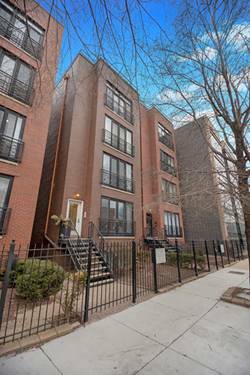 This is a rare opportunity to own a unit with all these great features in a fantastic River West location! 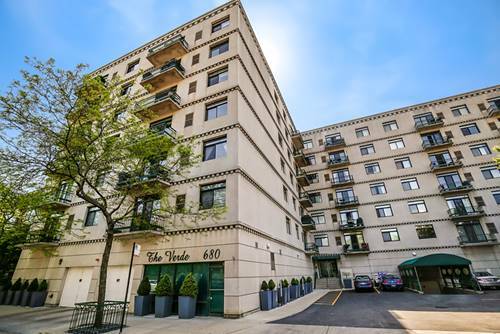 For more information about 680 N Green Unit 710, Chicago, IL 60642 contact Urban Real Estate.